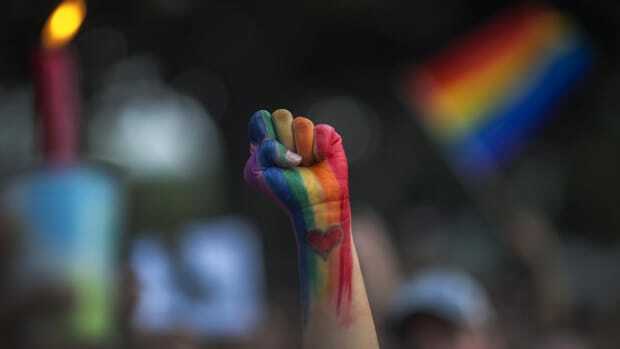 While only 38 percent of the U.S. population identify as people of color, 60 percent of survivors of anti-LGBTQ and anti-HIV hate crimes identified as such. 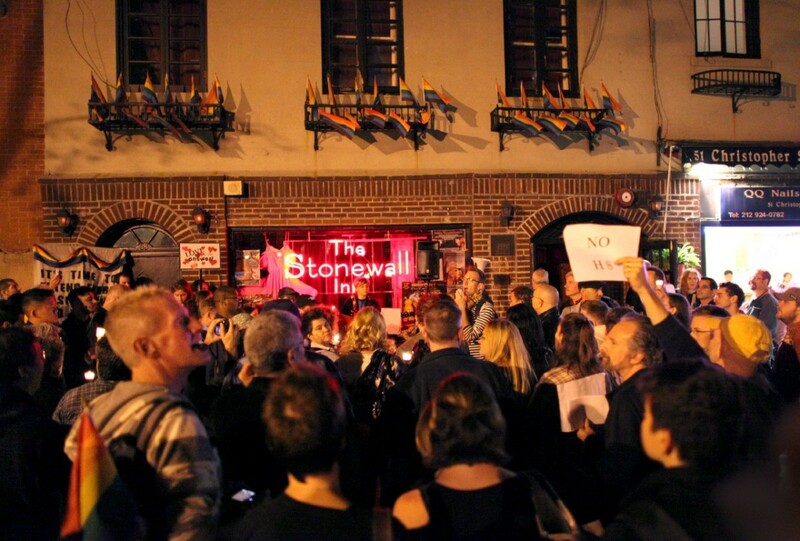 “It was ‘Latino night’ at a gay club,” Salvador Vidal-Ortiz wrote. As a sociologist who identifies as a queer Latino man, the intersection of race, gender, and sexual orientation itself was the central story of the Orlando massacre, even as liberal media pundits seemed to fixate on sexual orientation and conservative ones on the identity of the shooter. In fact, research suggests that racial minorities are far more likely to be victims of anti-LGBTQ hate crimes than whites. The National Coalition of Anti-Violence Program collected data on hate crimes against LGBTQ and HIV-affected people (and those perceived to be so). The 1,253 incidents were self-reports collected by local chapters in 12 states. 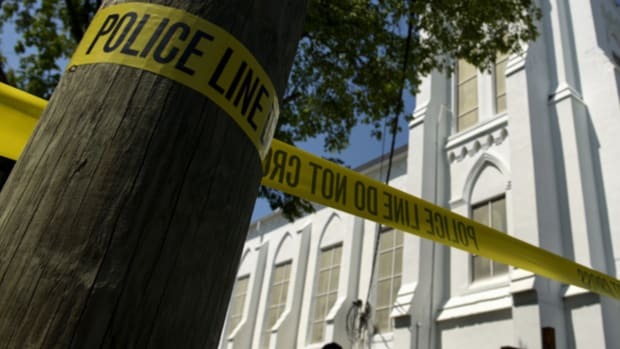 The data isn’t national or representative, so their results should be considered tentative and exploratory and, for what it’s worth, it’s difficult to get good data on hate crimes, so there isn’t a perfect data set out there. 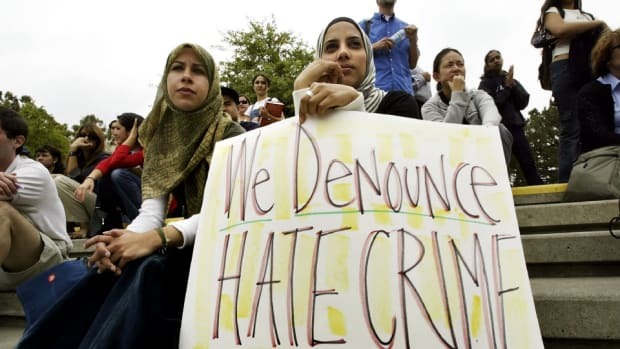 Still, if their data is anywhere close to accurate, the findings suggest that race and citizenship status are central to even an elementary understanding of hate crimes against (perceived) sexual minorities. While only 38 percent of the United States population identify as people of color (non-white and/or “Hispanic”), the NCAVP study found that 60 percent of survivors of anti-LGBTQ and anti-HIV hate crimes identified as such. And, while only about 3.5 percent of the U.S. population is unauthorized, in the country without the required documentation, 17 percent of survivors reported being undocumented. 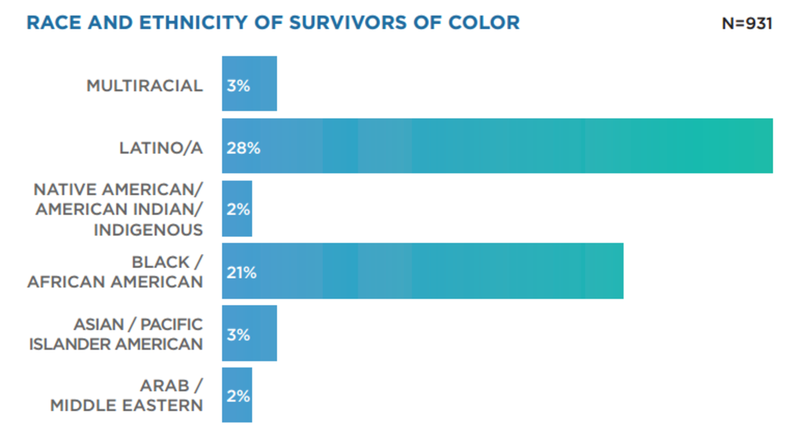 The NCAVP allowed the 752 survivors of color to choose more than one race for a total of 931 racial categories. The chart below features the responses (excluding white when white was mentioned alongside a non-white racial category). Latino/a was the racial identity most frequently reported, followed by Black or African American. These two groups made up the vast majority of victims. Black and Latino/a Americans are the largest racial minorities in the U.S. (at 13 percent and 17 percent respectively), which may account for much of the disparity among non-white victims, but probably not all. It’s hard to parse the disproportionality because survivors could choose more than one race. The under-representation of Asians is likely real because being able to choose multiple races would err on the side of over-representation. The federal government considers people who are Arab or Middle Eastern to be white, but that doesn’t throw off the numbers that much. These statistics, as I said, are likely quantitatively imperfect, but they are likely not qualitatively wrong. 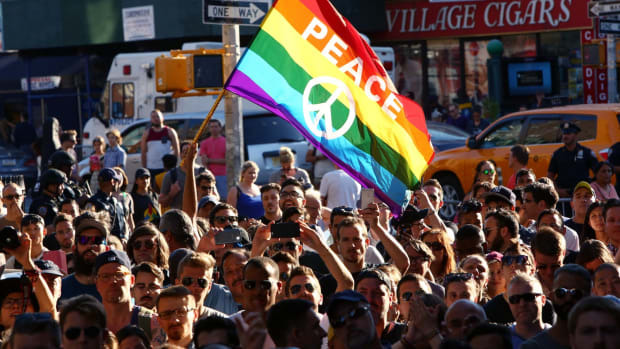 Thanks to some combination of discrimination and structural vulnerability, people of color are more likely to be victims of anti-LGBTQ and HIV-status violence. “It was ‘Latino night’ at a gay club.” It matters. 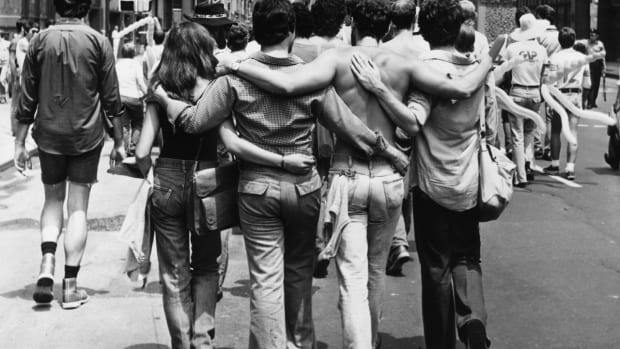 How Should We Frame the LGBT Movement?